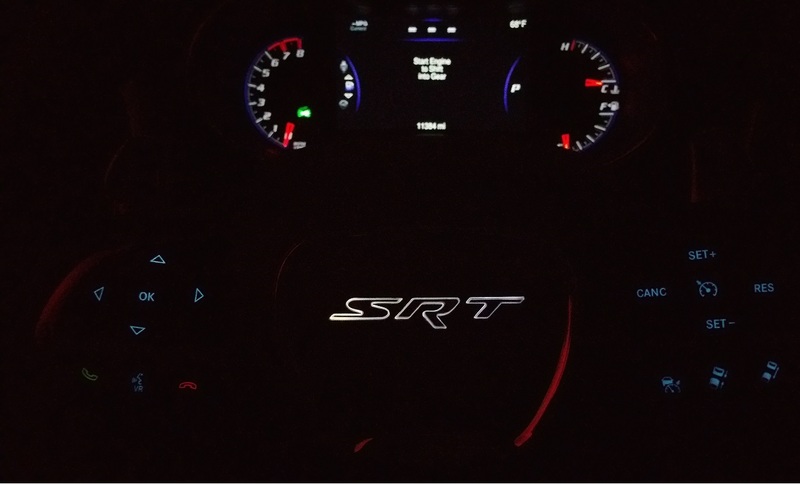 Factory white backlit SRT logo airbag from the Red Vapor edition SRT8 WK2 Grand Cherokee. Upgrade your 2014-2018 SRT8's airbag to a backlit version. (Logo backlit color is WHITE.) Will only fit the SRT8's steering wheel. Pricey but very worth it. This was easy to install (once you get those airbag clips off). The wheel and logo now look great. 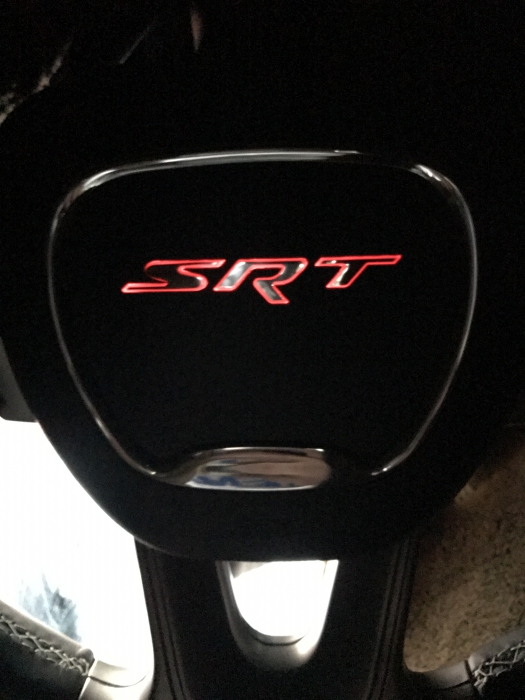 I don�€™t know why they decided to change the SRT badging on some of these vehicles but the back light is a very nice addition anyway. ProsEasy to install. Mopar parts, so original look and feel. 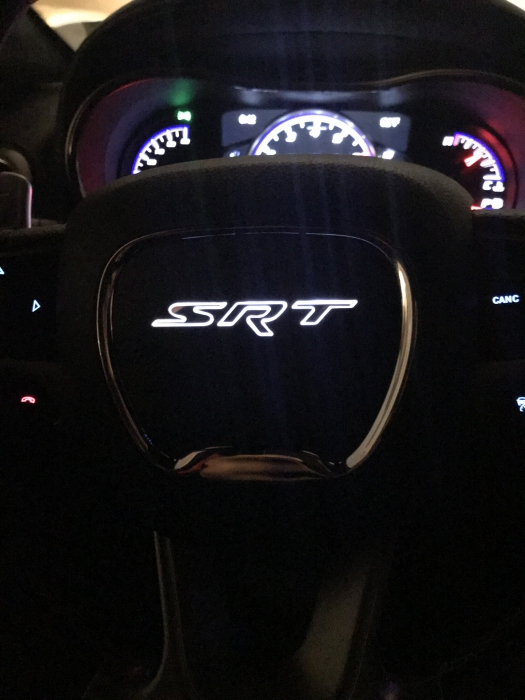 Fits a multitude of years as mine is a late model 2017 Jeep SRT. ConsPricey as your paying for the entire airbag assembly. I got the one that lights up white like the jeeps should, I didn't get the red illuminated one. 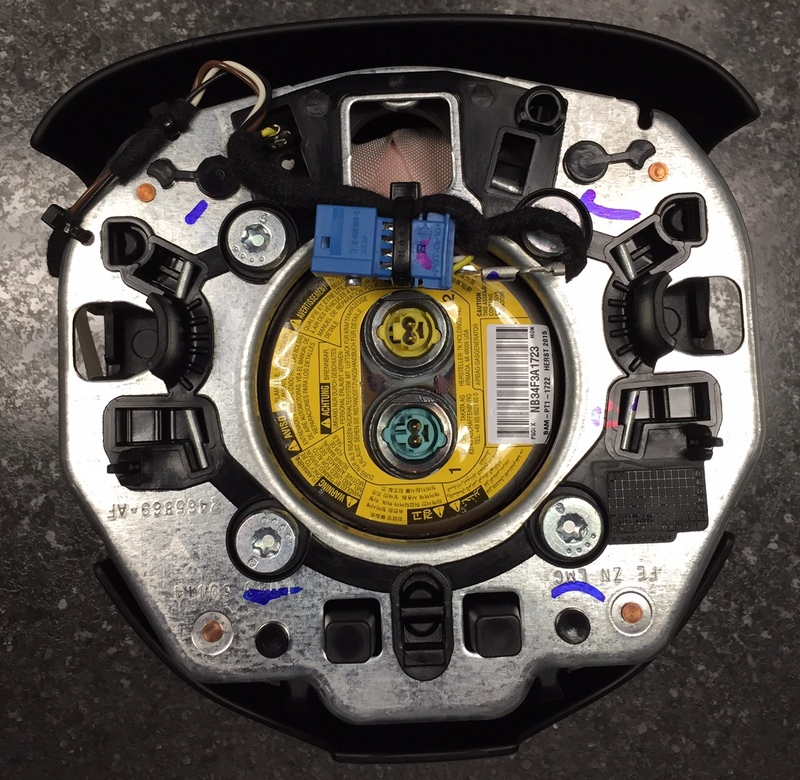 It's not a direct swap, a little wiring is involved. ConsIt can take some time yo install it. Took me almost 3 hours. I coukd do it in one hour if I had to do it again. This is actually red backlit not white but other than that this is awesome. 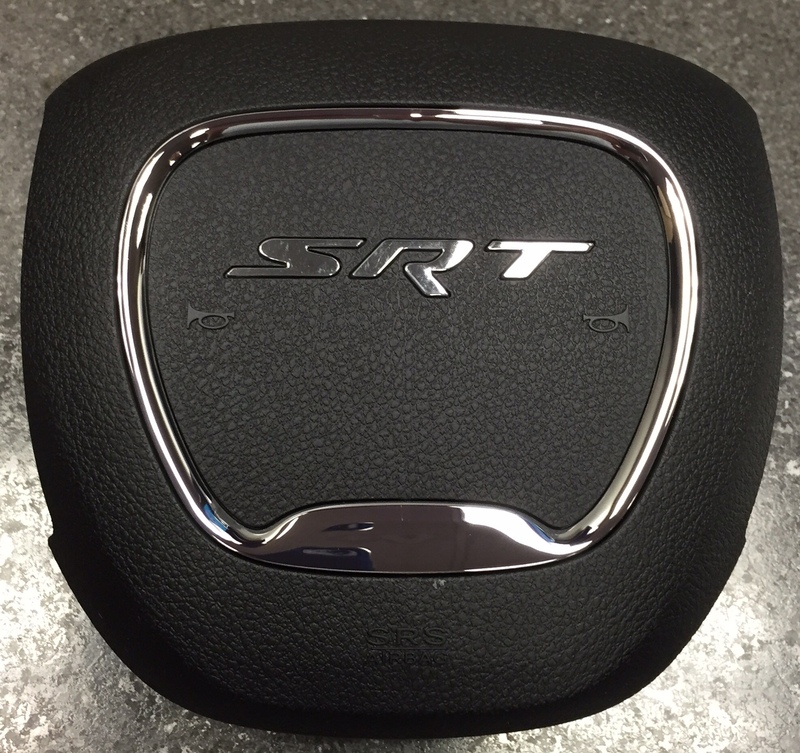 These can go on the Jeep's or be swapped to the 2015 or newer charger challengers. 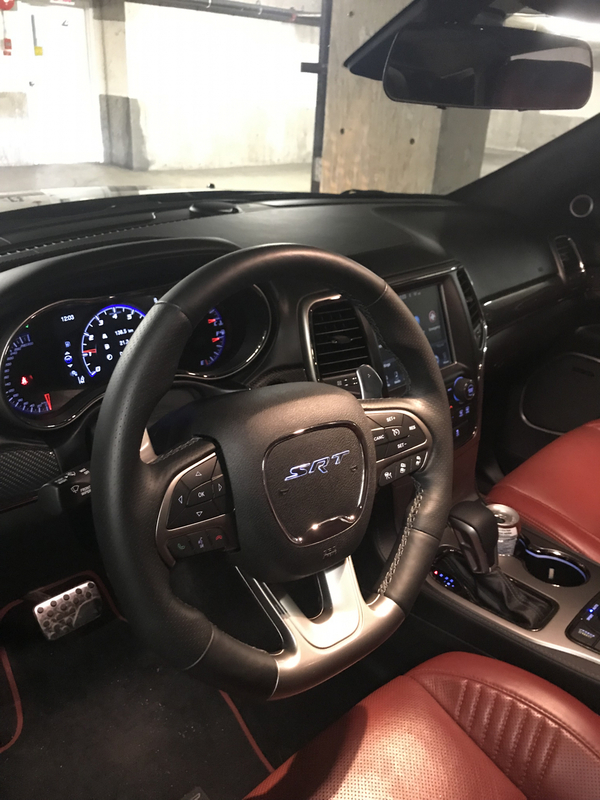 Put mine in a 2016 hellcat charger.